As a family we have always enjoyed traveling. We discovered Orange Beach and immediately fell in love with it. 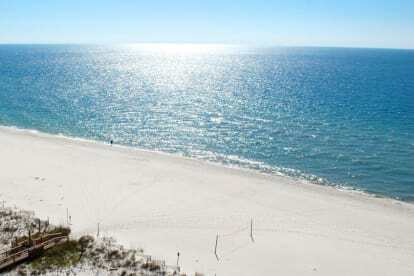 The proximity to Gulf Shores, Florida, world class shopping and wonderful food and people immediately won us over! We have two daughters and are native Texans who currently reside in Frisco, TX, a suburb of Dallas, TX. We hope you enjoy our home as much as we do.